When develop a sheet metal prototype, laser cutting would be a preferred method not only for the accuracy but also the quick turnaround. Furthermore, there are numerous reasons for using laser cutting in Sheet Metal Fabrication China. Sheet metal always results in imperfection such as burrs and roughness along the edge when cutting by a physical technique (such as a blade cutting). Actually, these defects would need to be buffed out or removed. Roughness and burrs edge in many designs are not acceptable, as they may bear in product’s assembly and user experience. Laser cutting can eliminate this issue and save the time for post machining. Benefits from the laser cutting process, it allows manufacturers to cut as few or as many sheet metal prototypes depends on their customers need. Laser cutting can accommodate the different design of metal piece and no need to adjust or retool for particular one. When adjustments are inevitable, they are easier to accomplish when using a laser cutter. 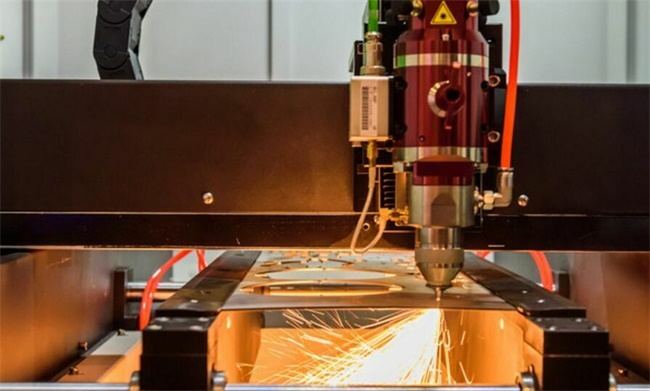 As the average size of a laser is only a few micrometers, it allows to cut and create sheet metal prototypes precisely and can be possible if other methods were unavailable. This results in an almost limitless array of possibilities. Are you looking for a sheet metal prototype or other low volume manufacture services? Contact our expert engineering team at sales@teamrapidtooling.com and send us your 3D drawing, we will provide the best solution to meet your needs.